Every year, Hertfordshire Chamber of Commerce puts on a glittering awards evening dedicated to honouring the best businesses in the county. 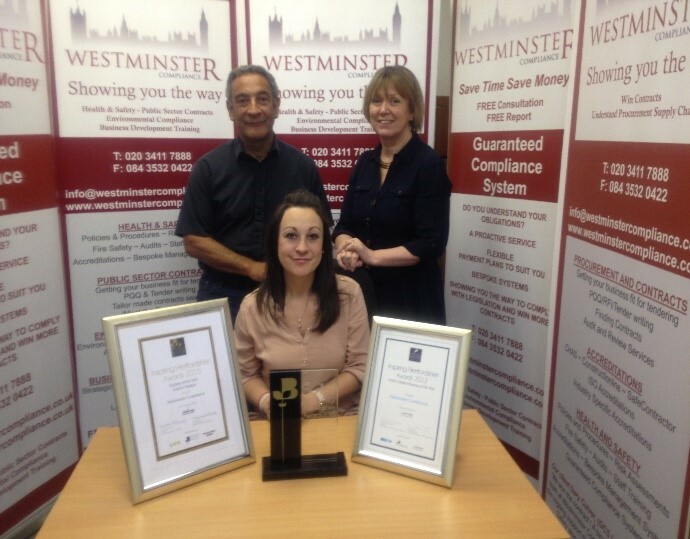 Westminster Compliance managed a runners up award in 2014 but in 2015 we were named “Business of the Year” in the Small and Medium Sized Business category and were runners-up in the Customer Service category. To say we were shocked (but very proud) would be an understatement. 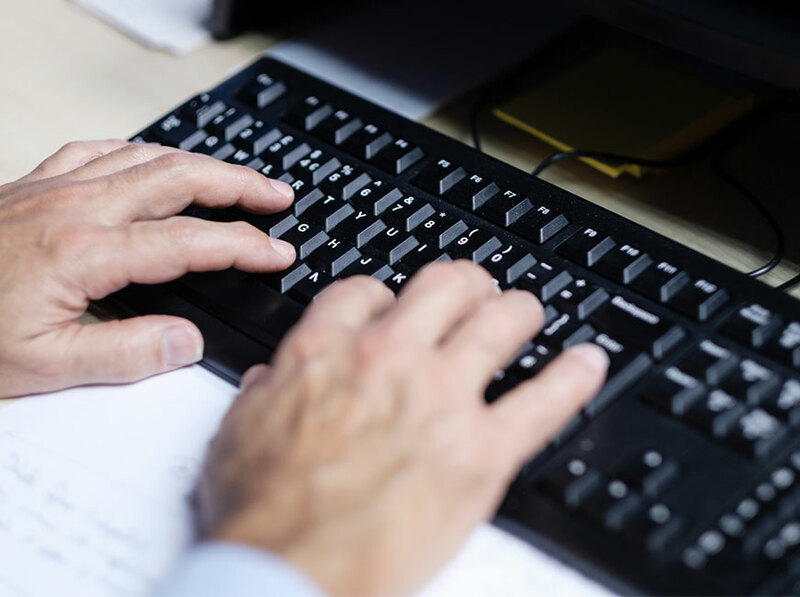 All our consultants undertake Continual Professional Development in order to keep abreast of advances in their chosen profession and to maintain their qualifications. The British Safety Council works to maintain the highest Health and Safety standards for the workplace. The Fire Protection Association (FPA) is the UK's national fire safety organisation. The Chartered Management Institute manages key HR issues. The Chartered Institute of Environmental Health promotes improvements in environmental and public health. The Institute of Fire Engineers awards internationally recognised fire-related qualifications. 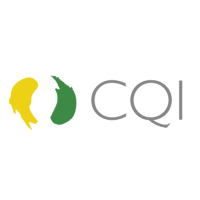 The Chartered Quality Institute aims to develop the practice of quality management globally.